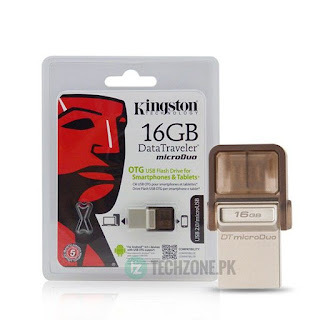 Kingston's DataTraveler® microDuo USB Flash drives provide additional storage in a small, convenient form factor for tablets and smartphones that support the USB OTG (On-The-Go) functionality. 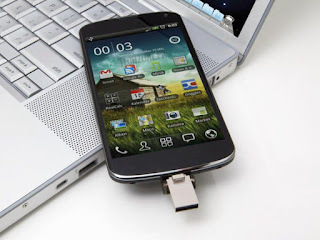 The USB OTG standard allows mobile devices to connect directly to supported USB devices. 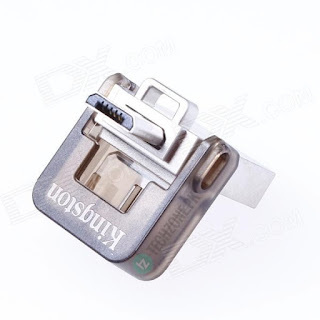 DataTraveler microDuo Flash drives allow microUSB ports, often used for charging devices, to be used as expansion ports for additional memory. 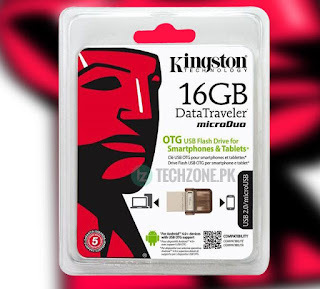 Ideal for storing large files while travelling, DT microDuo Flash drives give plug-and-play functionality to tablets and smartphones without microSD ports at a lower price per GB than the extra built-in storage on a mobile device. 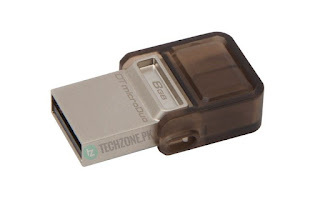 DataTraveler microDuo Flash drives are available in USB 3.0 and USB 2.0 versions, so there’s one that’s ideal for your needs. For added peace of mind, these drives are covered by a 10 months limited warranty, free technical support and legendary Kingston® reliability.